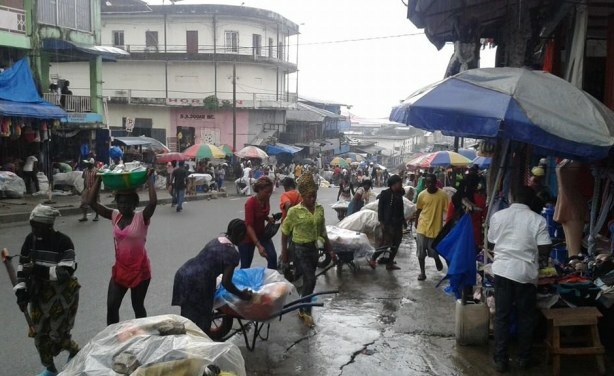 The Afrobarometer survey seems to confirm the latest research from the Liberia Institute for Statistics and Geo-information Services, which says that half of the country's population live in abject poverty or is extremely poor, writes the Liberian Observer. 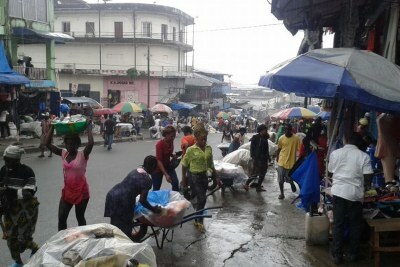 Traders in Monrovia's largest market district of Waterside on the morning the quarantine was lifted off West Point that's nearby. 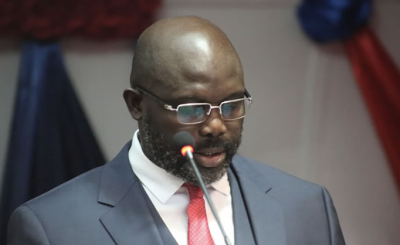 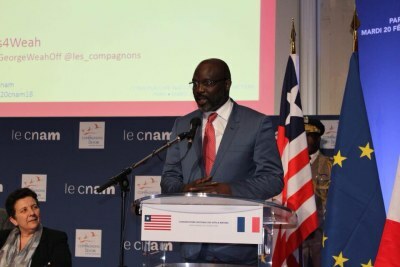 Liberia: President Weah's Initial Pro-Poor Spending - What Will It Achieve?